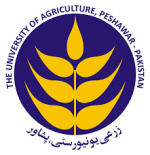 Department of Geography, University of Peshawar, Khyber Pakhtunkhwa, Pakistan. 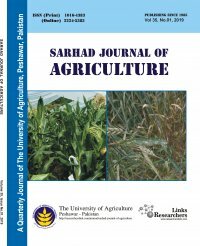 This paper spatio-temporally analyses the nexus of landholdings and farm fragmentation (FF) in Peshawar City District, Pakistan. In order to achieve objectives of the study, data were collected from revenue department and field survey. For micro level analysis, five villages were randomly selected for detailed and intensive study. In addition to questionnaire survey, detailed focused group discussion was also arranged with the key stakeholders. 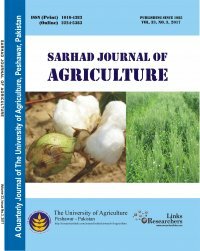 The analysis reveals that rapid urban expansion has resulted in reduction of farmland and sub-division of landholdings into smaller land fragments. Beside urbanization, a major contributor to fragmentation is the law of inheritance, which divides the land among successors. In the absence of specific policies on land consolidation or development control, it is hard to see any expected change in landholding and farm fragmentation and continued invasion of farmland by urban uses.